[S02E03] The design of your site should communicate something of your organisations personality as well as make a connection with users. Knowing who you are and how you communicate is a vital for a successful site. Design is a lot more than just wrapping your content. 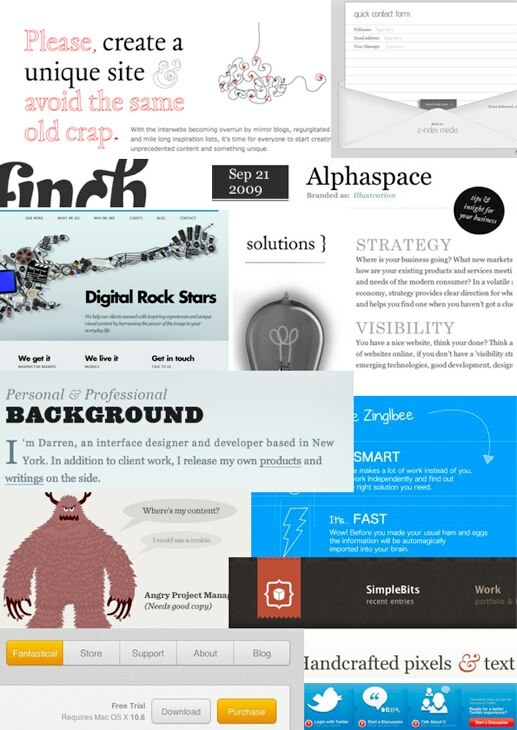 Good design should communicate just as clearly as some well-written prose. It should provide a sense of who you are, your values and how you like to communicate. Unfortunately before design can fulfil this role you first need to have a clear idea of your organisation’s personality. If you don’t know who you are, how can your design communicate that? Admittedly all this talk of “finding your personality” can smack of marketing waffle or hippy new-age nonsense. 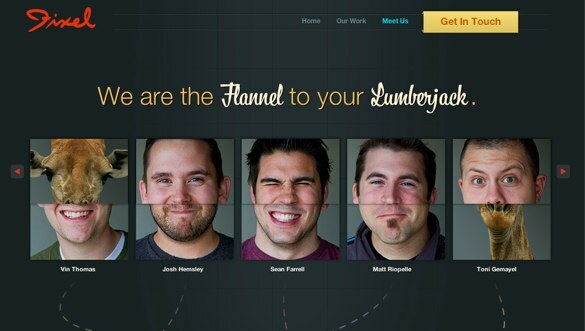 In reality communicating the right personality is crucial for today’s successful website. 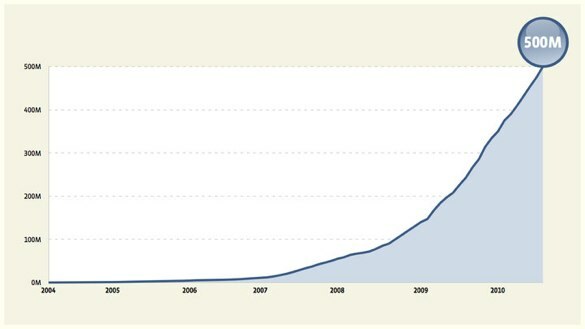 In recent years there has been a general realisation that the web is a lot more than a broadcast medium. The web is about two-way communication and engagement. It is this realisation that has led many organisations to embrace social networks with such enthusiasm. However to successfully engage with your customers/users you need to be more than a bland corporate facade. You need to have a voice and personality that people can resonate with and attracts those who share that view point. We are naturally drawn to like-minded people and this is just as true in business as in our personal lives. I know for a fact that many of the clients who employ Headscape have done so because of our enthusiasm and passion rather than our ability to build websites. How then do you identify your organisation’s personality? One of the first questions I ask new clients is “if your organisation was a famous person, who would it be?” This single question is far more useful and stimulates far more conversation than even the most detailed brand guidelines. What makes this question so interesting is it looks beyond brand value and instead addresses the issue of personality. By asking yourself what your organisation’s personality is you start touching on traits that will influence both design and copy. Is your character understated or are you an extrovert? Do you charging where others fear to tread on take a more cautious approach? Are you full of creativity or a safe pair of hands? Knowing who you want to be. Of course there can be a difference between how you are currently perceived and how you would like to be perceived in the future. There is nothing wrong with wanting to be seen in a better light, however I do not believe an organisation is any more capable of completely reinventing its personality than a person is. If your projected personality is radically different from who you really are this will quickly become apparent to users and you will appear deceitful and untrustworthy. The first step is therefore to have a clear and honest appraisal of how people perceive your organisations personality. Testing how you are perceived. In the case of boagworld.com, I am the personality. It is my personality that the site should be communicating. Able to clearly communicate web design information. The reason I have focused on these personality traits is because I believe people hire Headscape because of these characteristics. They therefore need to be the traits that shine through. But do they? It was an interesting test. 56% of people who completed the test rated boagworld.com as friendly. That is great news as is the results for enthusiasm and knowledge. What concerned me was the figure for creativity. It was obvious that the existing boagworld.com website was not particularly creative. I was also concerned about a score on the word expert that came in at only 28%. It was obvious people perceived the site as a source of knowledge but perhaps the design was undermining its credibility. The results of a test like this cannot be taken too literally, but it does bring some subjectivity in how your organisations personality is perceived. For me it confirmed a hunch I had had for some time. 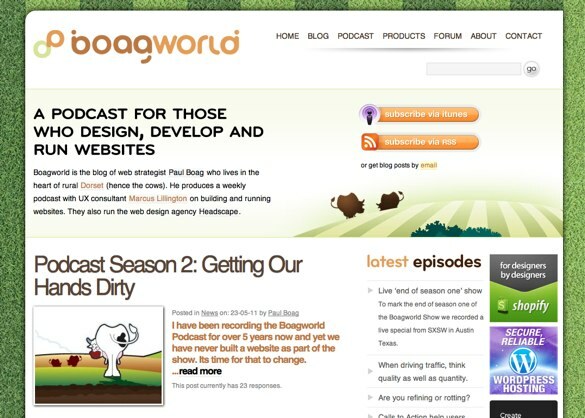 The design of boagworld.com was undermining my credibility. Design can both highlight or hide certain personality traits and in my case it was placing too much emphasis on friendly and not enough emphasis on expertise and creativity. Fortunately, where design is the problem, it can also be the solution. Establishing a personality through design. I had a decision to make. In my head there were two ways forward. First, I could go for a clean minimalistic design that got out of the way. 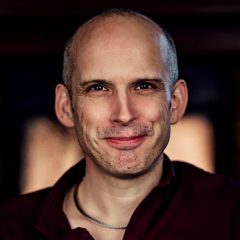 I believed this would place the emphasis on my content and help increase the perception of boagworld.com as a source of expertise. The second option was to take a much richer, vibrant design approach. 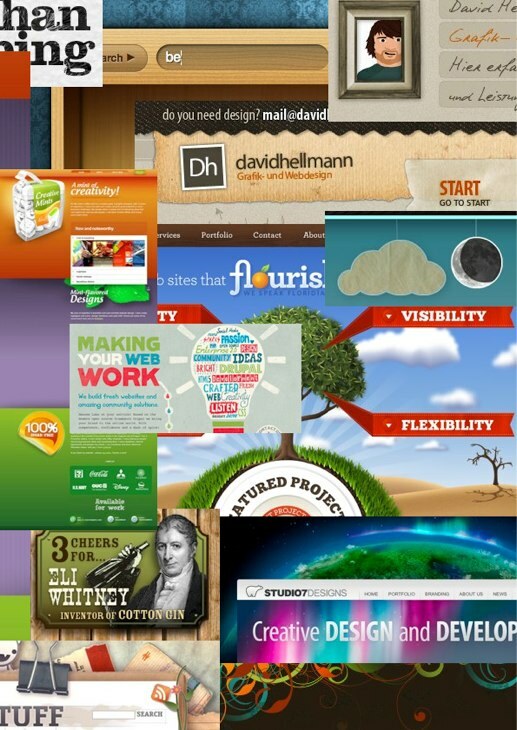 I had been inspired by the work of Mike Kus as well as numerous cool iPhone apps with their rich interactive interfaces. 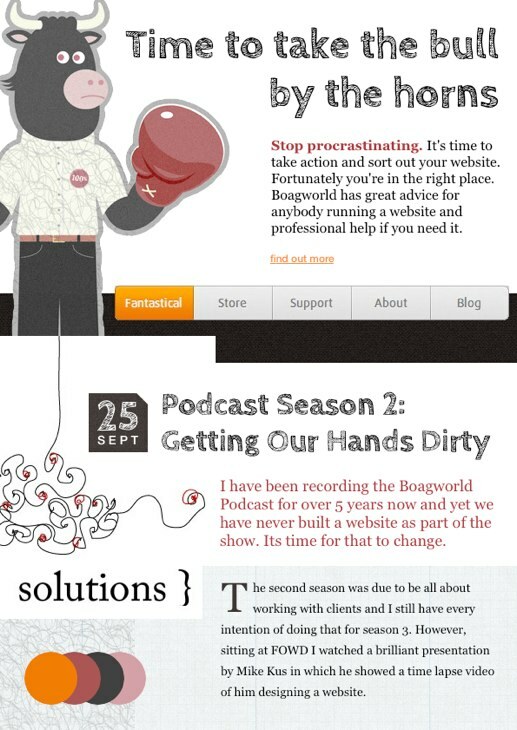 My fear is that although this approach would tick the creativity box it would be a distraction from the quality of content and reduce boagworld.com to a pretty design site that looks great in CSS galleries. The solution to this dilemma was simple. I decided to create moodboards for both approaches and test it. With 19,000 followers on twitter all of whom are my target audience it was simple to test different design approaches. I produced two moodboards. One that took a clean, minimalist approach and the other a rich ‘creative’ approach. 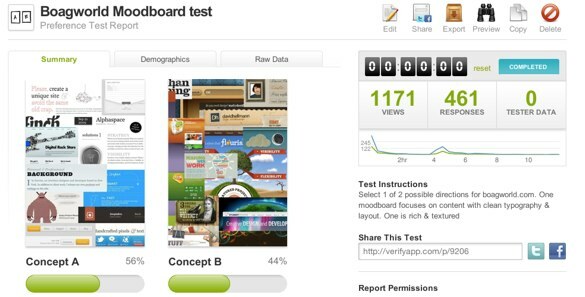 I then created an A/B test on verifyapp.com and waited for the results. The results were reasonably close with 56% of people choosing the cleaner approach. What was interesting were the comments associated with people’s choices. It was obvious people liked the clean approach that highlighted the content but missed the humour and fun of my previous site. A conversation with Mike Kus further reinforced that view and that I should not take an either or approach but rather include elements from both designs. Without a doubt the moodboards had helped clarify my thinking. As web designers we often use moodboards, but after going through this exercise I wonder if we show these moodboards to the wrong people. We use moodboards to help a client see the direction we are going. There is nothing wrong with this, but there is real value in showing end users too. I had a direction in my head, but I wanted to make sure it was right. I therefore produced a final moodboard. This one was primarily a development of the ‘clean’ approach but I introduced some typography and imagery to soften the minimalistic feel. I wanted to put the focus on the content but didn’t want to make it feel cold and unfriendly. In addition to all of this I wanted to see if I could create a site that felt more creative. To test this new moodboard I asked people to rate it using the same set of keywords I used on my original test. This allowed me to directly compare the existing site with the new moodboard. I was quietly satisfied with the results I received. I had maintained the clean approach I wanted but kept my ‘friendly’ score at the same level as before. Best of all, my creativity rating went through the roof. It was not all good news though. The expertise score actually went down. However as I said earlier, you need to take these things with a pinch of salt. The way people are rating the existing boagworld.com website would be as much on content as design so its hard to make direct comparisons. Nevertheless I do feel I am heading in the right direction. Without a client to work with I have relied much more heavily on testing than I would normally. I have to say I think it has been beneficial and given me a lot more confidence in the design direction than I would normally have. It is certainly something I would encourage others to do. Also it has been so valuable to sit down and ask myself what aspects of my personality I want to project through boagworld.com. Knowing your sites personality provides a real focus for the design decisions you make, informing everything from typography to imagery. With the sites’ personality in place I can now turn my attention to the organisation and structure of the content. That is what we will be discussing next time when I look at wireframes.